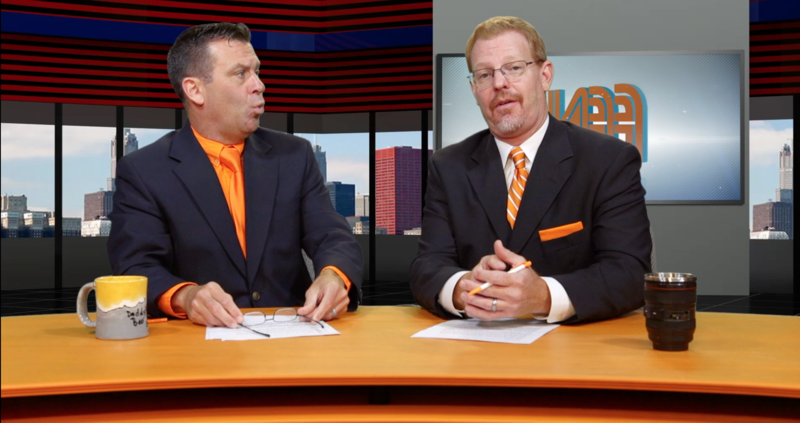 Catch up with Frick & Frack's Fundamentals for Fatality Elimination series as they discuss Fundamental #9: Personal Protective Equipment (PPE). Most people recognize the hard hat as the symbol of safety. However, PPE hasn't always been an industry standard. Since PPE first came to market during the construction of the Golden Gate Bridge, PPE has continued to remain an important industry safety fundamental. Quality PPE programs backed up by hazard assessments prevent serious injuries and fatalities. However, to prevent injuries or fatalities, don't start with PPE; it's the final safety precaution to take after engineering and administrative controls. If you are looking to improve or develop a PPE program, it should be based on hazard assessments of the task, the job site, or the facility. FFN October 2017 Safety Blog - Personal Protective Equipment from Oldcastle Video Team on Vimeo. Thanks for joining us again this month! Frick & Frack will be back next time to talk about Fundamental #10, the Conveyance and Storage of Materials Under Pressure. Check out past episodes right here! Better yet, subscribe to our Safety Video Blog email notification list so you don’t miss any! Chris Schwedtmann and Brett Geger (aka: Frick and Frack) have worked together at CRH in the heavy construction and materials business as a Certified Safety Professional and a Certified Professional in Human Resources for the past 18 years. 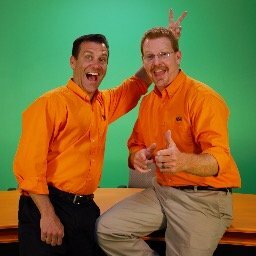 With a passion for both training and videography, combined with a unique ability to laugh at their own jokes when no one else will, Frick and Frack have spent years creating quality, educational, and occasionally humorous HR and construction safety videos for their company.